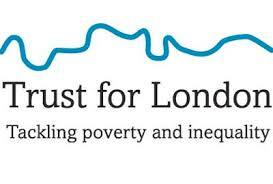 This empowerment programme is New Europeans’ second project funded by Trust for London. The project started in the spring 2017 and will run for two years. The aim of the project is to give voice and support to the almost 1 million EU Londoners who live and work there. New Europeans want this programme to address people’s fears about the consequences of Brexit and to empower them to take part in their communities. We are training up community contacts who want to raise awareness and empower others and enable them to advise and signpost others. They will be offered training in public speaking and campaigning to respond to media enquiries and engage in speaking engagements as examples of citizens affected by Brexit. Our Community Contacts will organise regular events and activities, engaging through existing and new social groups. Each of them will seek to connect with at least 5 people who in turn will connect to five others as an effective way to promote messages and cascade information. They will be equipped with New Europeans Brexit Guide for EU citizens, a simple and accessible booklet providing information and advice. This is supplemented by Q&A meetings on Brexit for service providers who work with EU citizens, to ensure that they know the rights and entitlements of their clients. 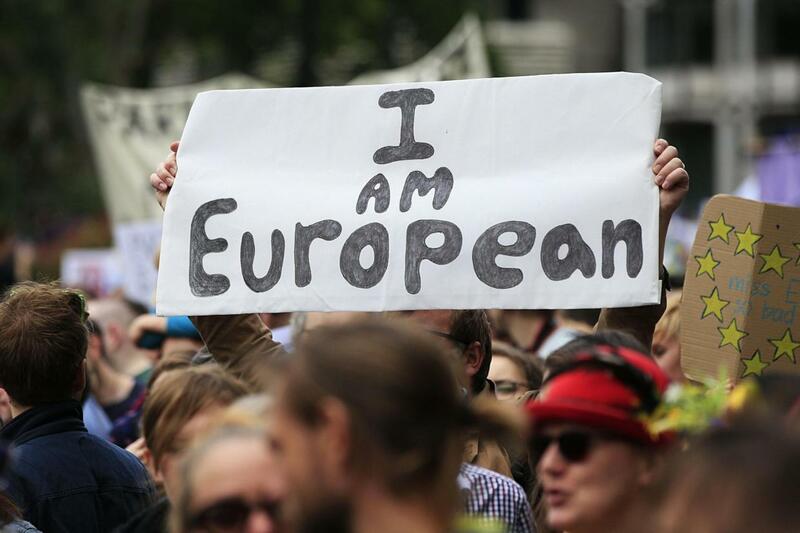 In terms of social cohesion, we believe it is still important that the voices of EU citizens, living in the UK are heard and that their engagement in their communities is encouraged. The largest groups are Polish people, followed by German, Italian and Portuguese. London’s migration picture is characterized by polarity: many at the top end of the scale in terms of income and skills but also many among the most disadvantaged. An important part of combatting negative discourse and hate crime is to raise the profile of those concerned such that better understanding is promoted. In this way it is important to empower individual as leaders not only in their own communities, in terms of nationalities but also generally. The dual purpose of work thus is to offer support in terms of peoples’ fears about their situation following Brexit and to promote voice and participation among EU nationals living in the UK; empowering them to take full part in their communities and bring their voices along with an interested local public to any action plan that may be developed, through the London Assembly Brexit group, already established and seeking to take a full role in the highest level of negotiations around UK's withdrawal from the EU.